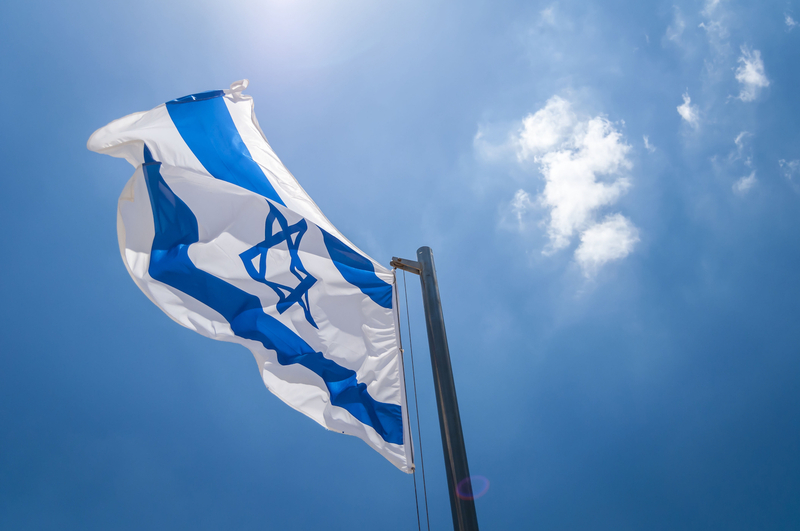 Israel’s government has published draft circular outlining possible approaches to taxing the proceeds of initial coin offerings (ICOs). Released Wednesday, the draft circular from the Israel Tax Authority proposes imposing a value-added tax (VAT) on ICOs, differentiating them into two types: service transactions and sales transactions. The draft appeared to indicate that goods or services offered to foreign residents would result in “a zero tax invoice” under current law. While the draft outlines possible methods for taxing companies launching token sales, it does not touch cryptocurrencies directly, according to an announcement posted on the agency’s website. The draft detailed different classifications for companies launching campaigns involving the blockchain use case, focusing on the kinds of products or services the company offered as well as whatever profit model it may take. Token sales which reap more than 15 million Israeli new shekels (INS) in revenue will be subject to bookkeeping regulations in accordance with existing law, according to the draft. Investors who sell the tokens they had already purchased from an ICO would be subject to taxation as well, the circular explained. However, groups which trade as a business would be “classified and registered as a financial institution” specifically for tax purposes, according to the draft. The circular emphasized it was subject to change, and the Israel Tax Authority is looking for public input on the provisions outlined. Editor’s Note: Statements in this article were translated from Hebrew.